Following the release of his debut album just last week, Yoni catapults forward with yet another music video and this time, in a bit warmer climate than the last. 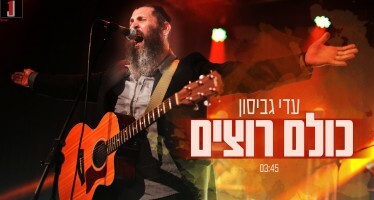 “AYO” the fifth music video in Yoni’s series was filmed in Eilat, Israel, breaking a record for amount of music video releases for one particular Jewish music album. 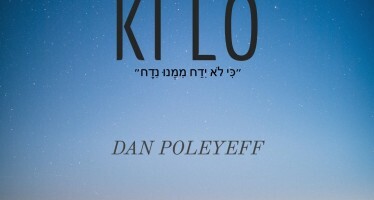 It wasn’t easy to pull off considering the incredible desert heat and the need to close off half of Eilat for two full days to ensure the highest standards of modesty in this vacation-like environment. 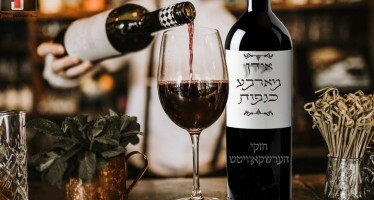 “Like every project we’ve taken on – Hashem helps”. Yoni smile. 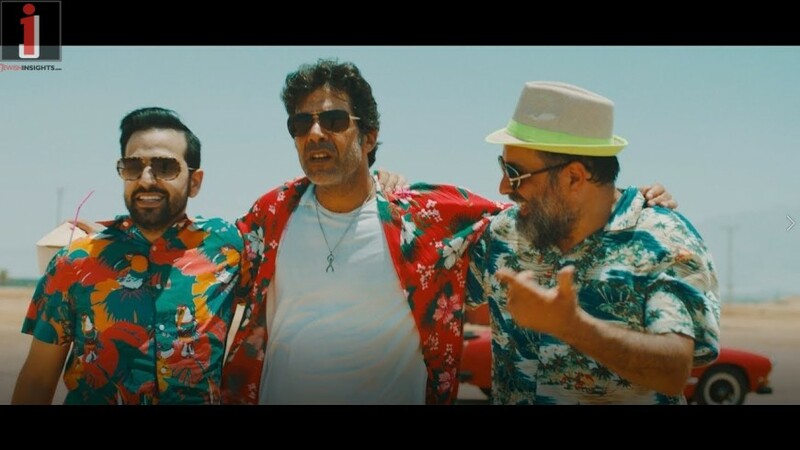 “AYO”, a joint effort by the team that brought the chilling ‘Ma Naaseh’ music video, was produced by the Orian brothers, written by Yoni and Sholom B. Nemanov and features famous Israeli actor, Eyal Salama and Meir Zigelbaum, Yoni’s uncle, to play his sidekick – or is Yoni perhaps his sidekick this time? You decide.